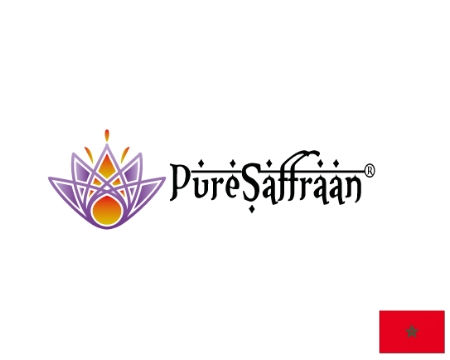 Pure Saffraan: PureSaffraan ® is pure 100% organic saffron from Morocco. We bring the Belgian and Moroccan culture together. Our goal is an optimal well-being for all people through a balance of spiritual and natural food. 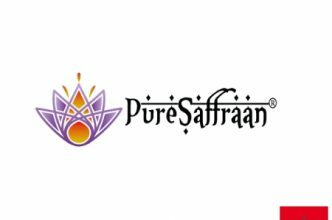 PureSaffraan ® is an example of this! 25% of the profit goes directly to a charity project of your choice! We plant, grow, harvest and check the quality of these processes in the province of Taroudant near the village of Tallouine. Welcome to our website, have fun!